After providing 29 years of care at her Waimea Road practice, Dr. Sally Dawson is retiring and is pleased to be handing care over to the team at Equilibrium who she has worked closely with in the past. We will continue to operate from the Waimea Road practice until Friday the 16th of March when the practice will relocate to Equilibrium: 10 Church Street, Nelson 7010. We look forward to seeing you at our new location soon! The team at Equilibrium are excited to continue the wonderful chiropractic care you have experienced with Dr. Sally Dawson. Your care is all about you. We will focus on your individual needs and personal preferences. You have the choice between five chiropractors at Equilibrium with a range of techniques to suit you. John, Hayden, Suzette, Olivia and Brodie are all familiar with how Sally practices, including drop table technique. We will ensure a smooth transfer with all the relevant background information. The phone number (03) 548 1191 will be the same for you to schedule appointments or any other communication about your care, you will simply hear a friendly new voice on the end of the line. Equilibrium is located at 10 Church Street off Selwyn Place only a short distance (1 km) from Sally’s practice at Waimea Road. There is free client parking onsite and a selection of nearby parking areas (free for up to one hour) within a two minute walk to the practice. 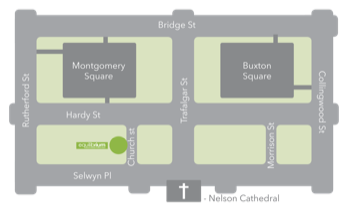 Montgomery Car Park, around the Rutherford Hotel and also the Cathedral area are great spots to aim for and that way you can enjoy a short stroll to help your adjustment take effect. 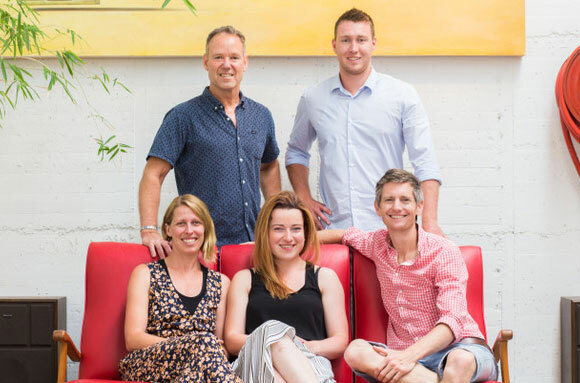 John, Hayden, Suzette, Olivia and Brodie and the team at Equilibrium are looking forward to seeing you soon!